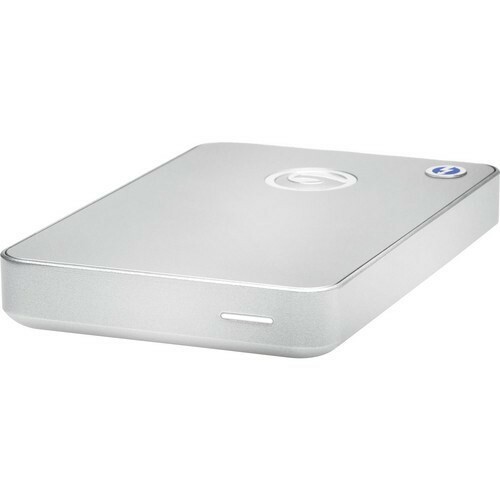 G-Technology G-Drive Mobile 1TB Portable Thunderbolt and USB 3.0 Drive (0G03040) $189.99. G-Technology G-Drive Mobile 1TB Portable Thunderbolt and USB 3.0 Drive (0G03040) for $189.99. G-DRIVE mobile with Thunderbolt – stylish portable storage for laptop users featuring ultra-fast Thunderbolt and USB 3.0 interfaces.